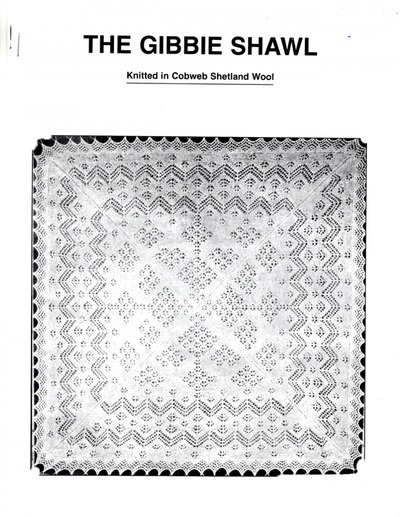 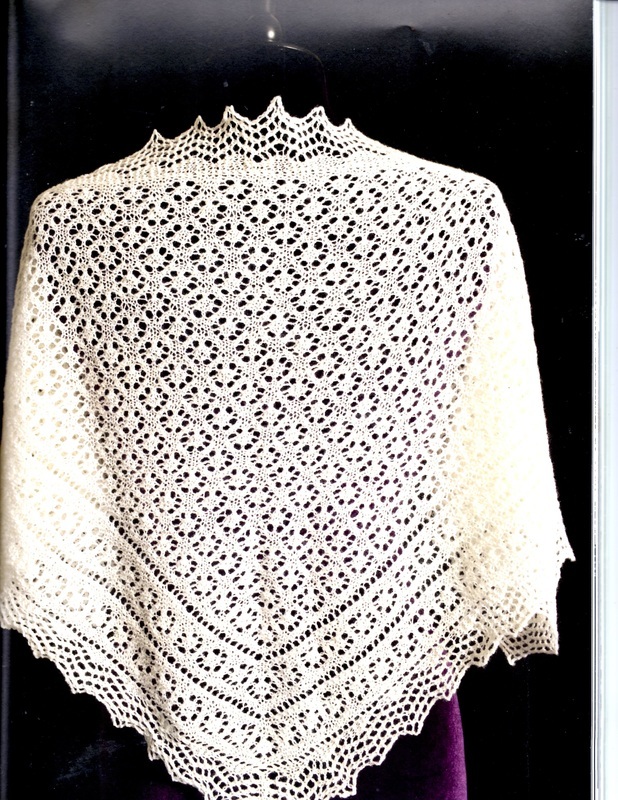 For 27 years Mavis has researched and knitted Shetland Lace in traditional wools from the Islands, both 1 and 2 ply. 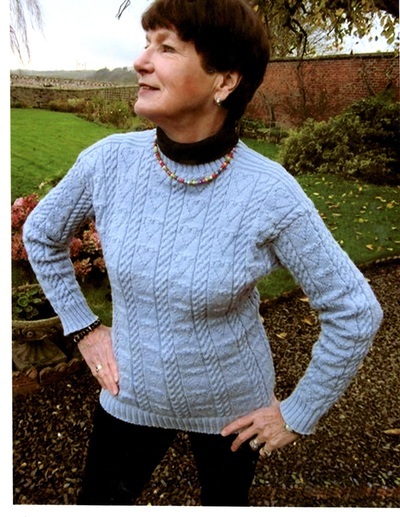 She also designs and knits ganseys, the traditional fishermen’s working jersey. 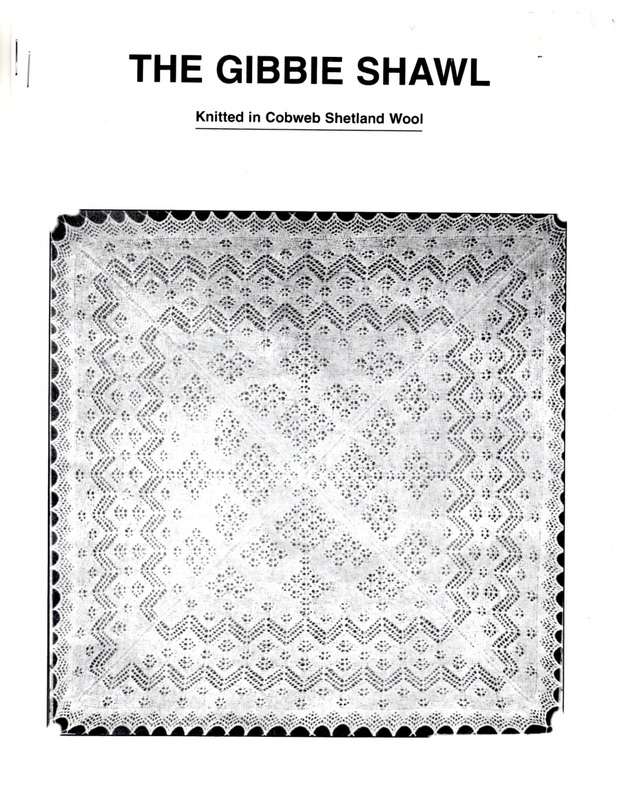 Being a Sheep Tales volunteer Mavis organises workshops where you can learn her skills.